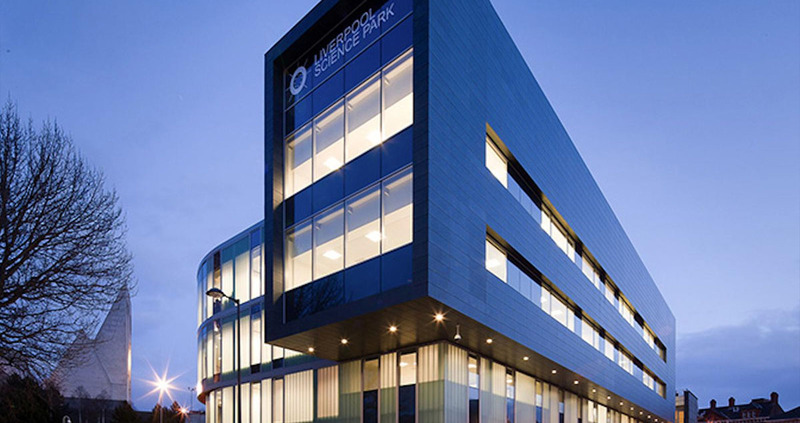 Liverpool Science Park currently provides over 120,000 sq ft of high specification office space and commercial laboratory space in the heart KQ Liverpool. The newest wing of Innovation Centre 1 opened in March 2014 and houses an additional 40,000 sq ft of space and adds eleven new commercial laboratories, along with fit-for-purpose write-up accommodation, office space and meeting rooms. 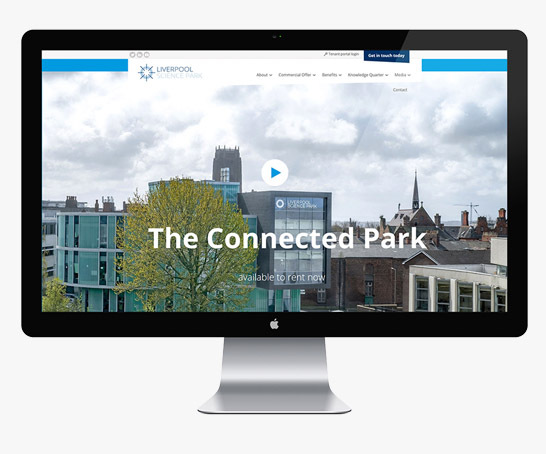 With the current buildings running at 90% occupancy we intend to work with the LSP management team to deliver a business case for a fourth innovation centre, with a specific focus on digital technology and healthcare. Where is The Liverpool Science Park?